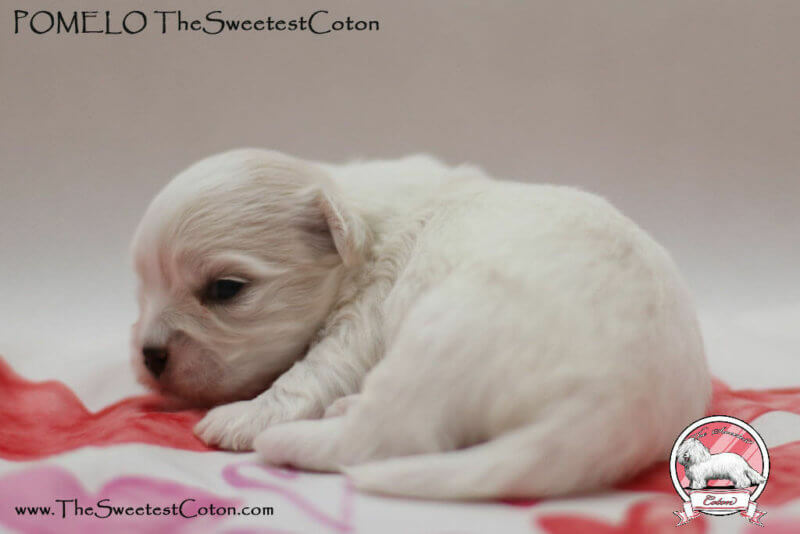 We invite you to read article about newborn Coton de Tulear puppies, whose father is Euro Junior Winner & Euro Winner (Lenon John). 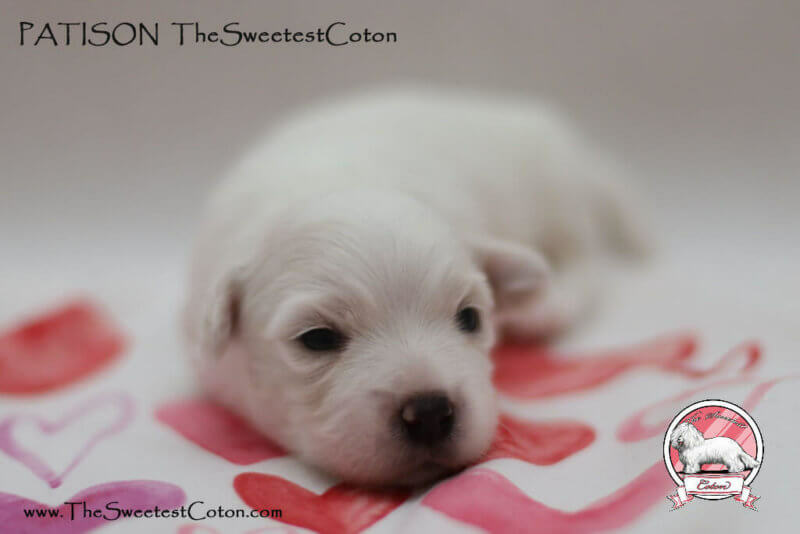 Mother of this beautiful cotons is Elektra TSC (i.a. 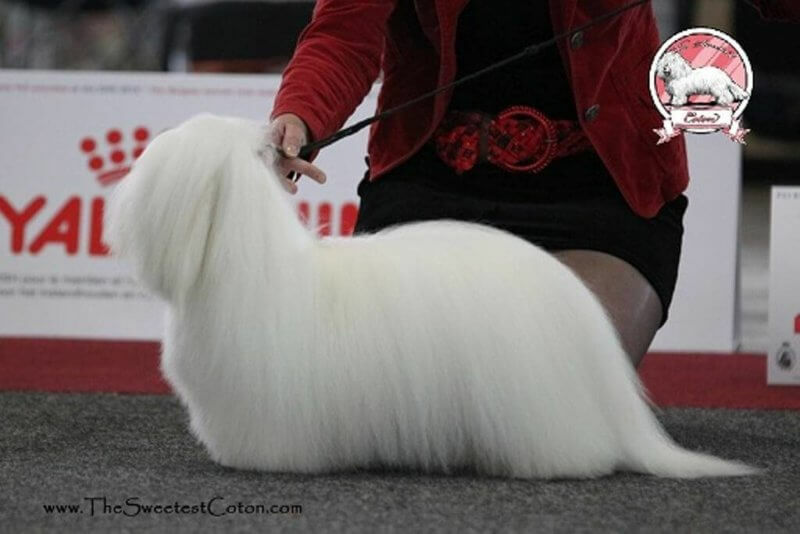 Champion of Poland). 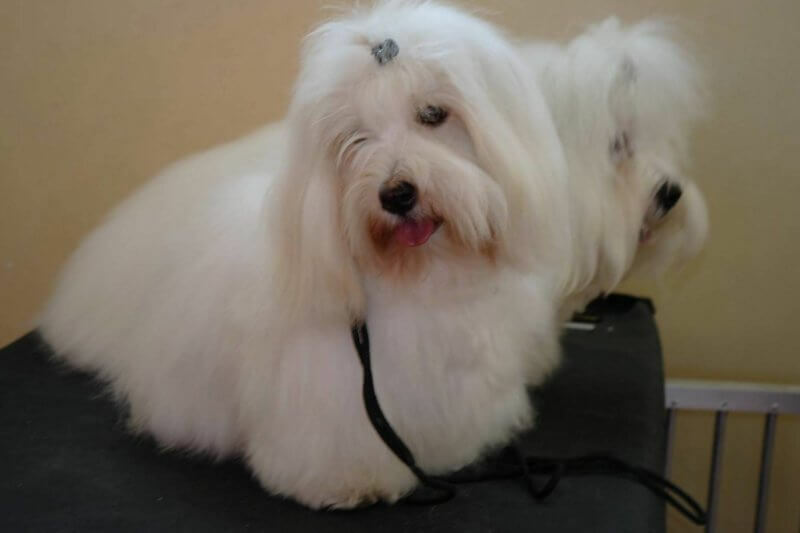 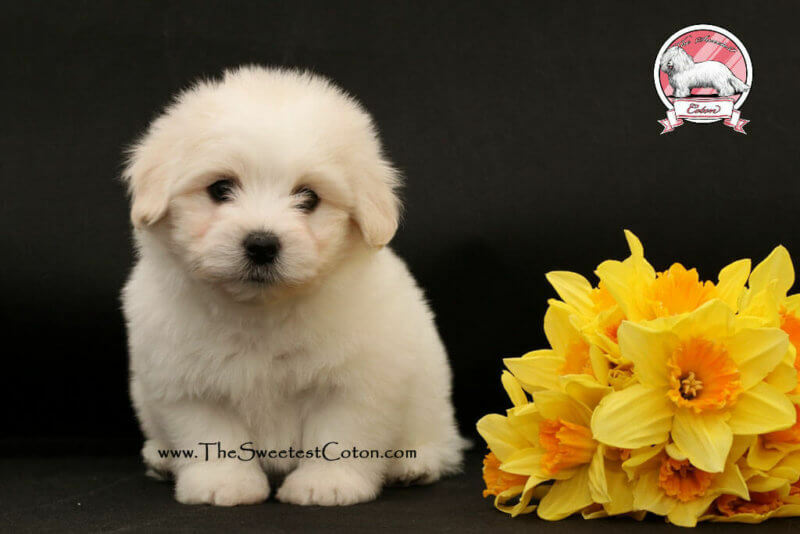 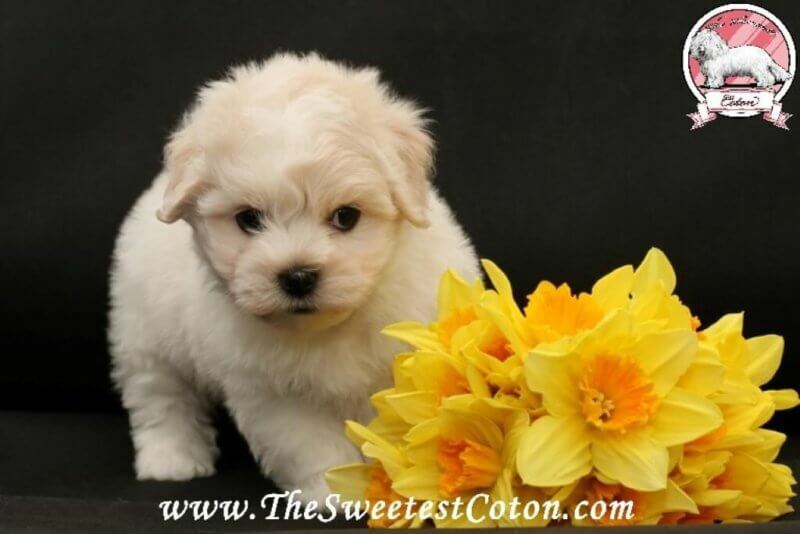 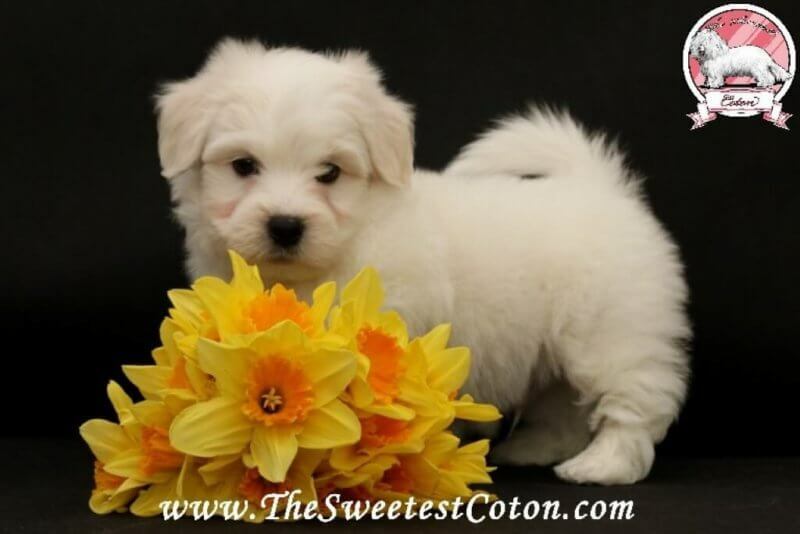 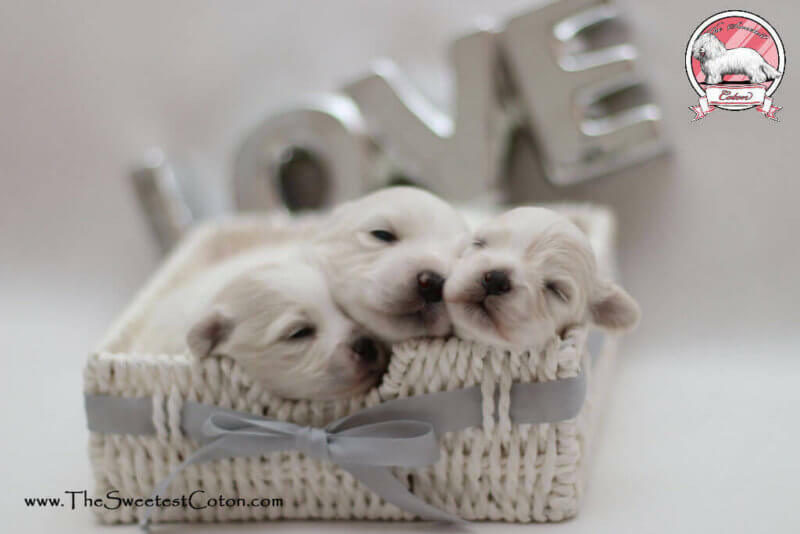 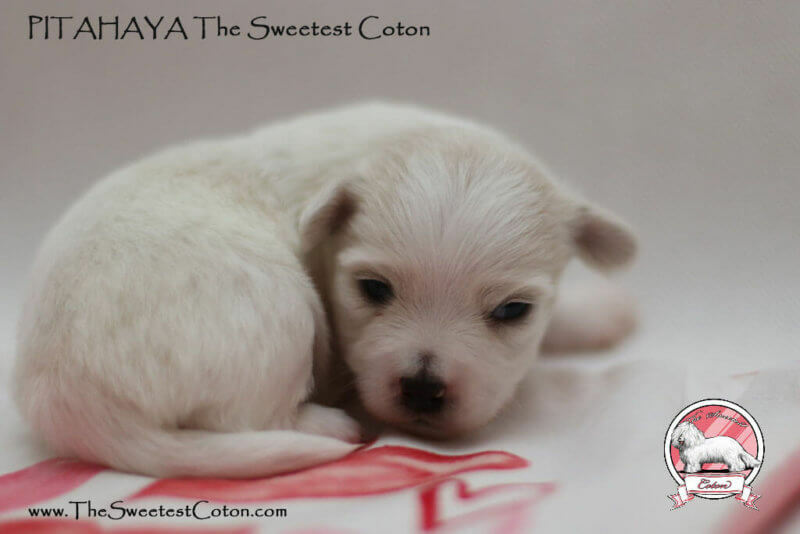 More information about our Coton de Tulear puppies for sale you find here.